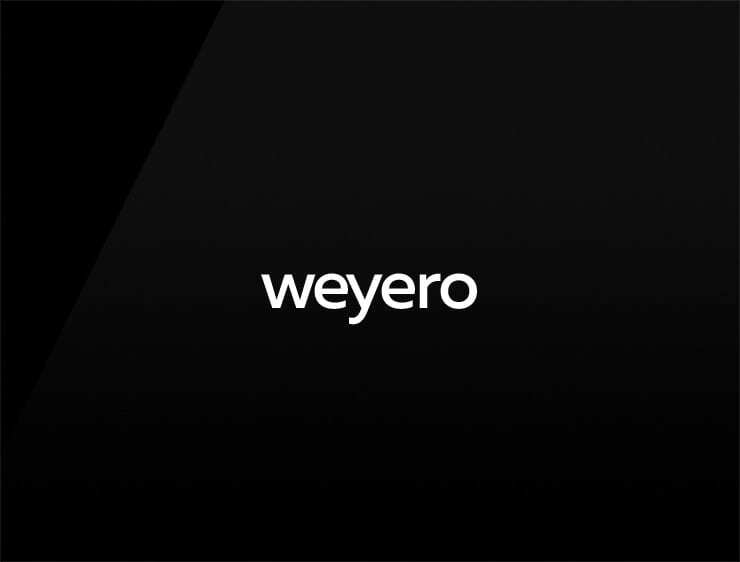 This cool and urban name ‘Weyero’ echoes ‘way’ and evokes ‘wey’, meaning a unit of weight. Possible fits: A lab, A research firm. A navigation software. A GPS product.